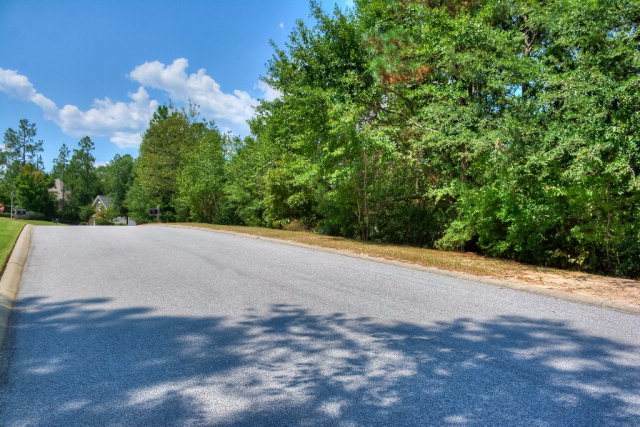 Come build your dream home on this 0.52 acre homesite in Woodside Plantation, Aiken's premier gated community, complete with 2 country clubs and multiple golf courses. No membership required. 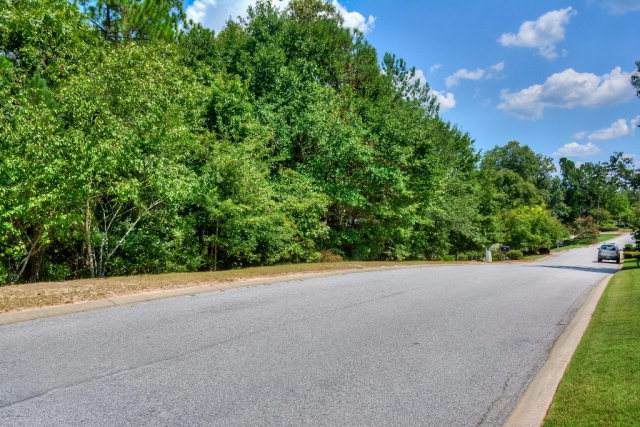 Seller's contractor may build on lot. Own it today!